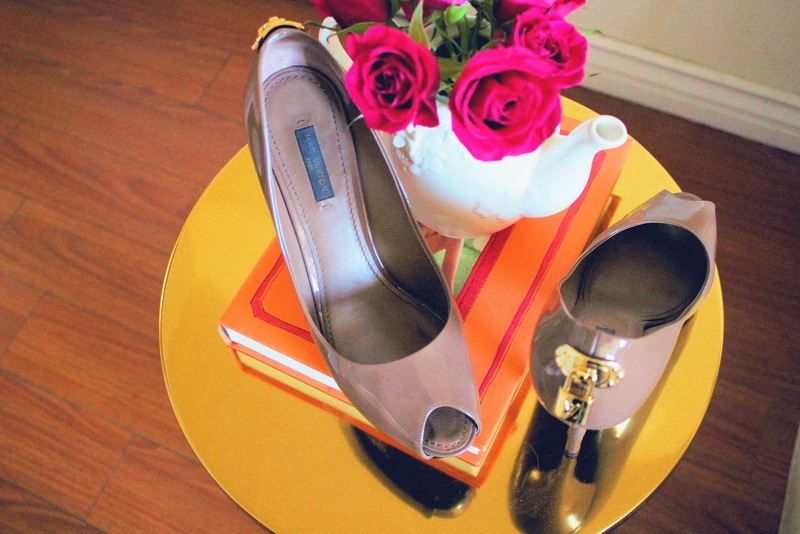 To say that Karla has impeccable taste in shoes is a gross understatement. 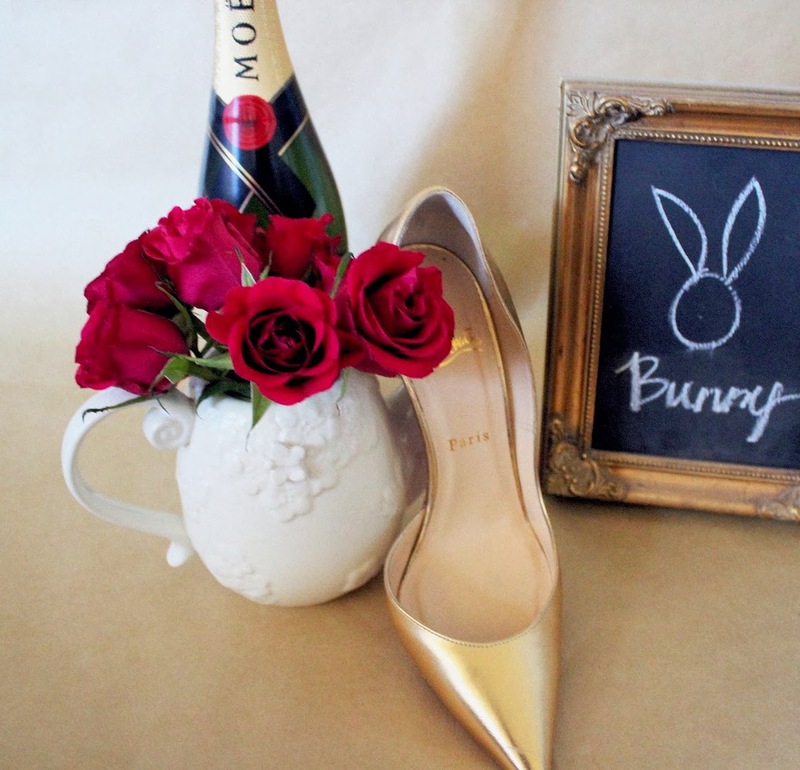 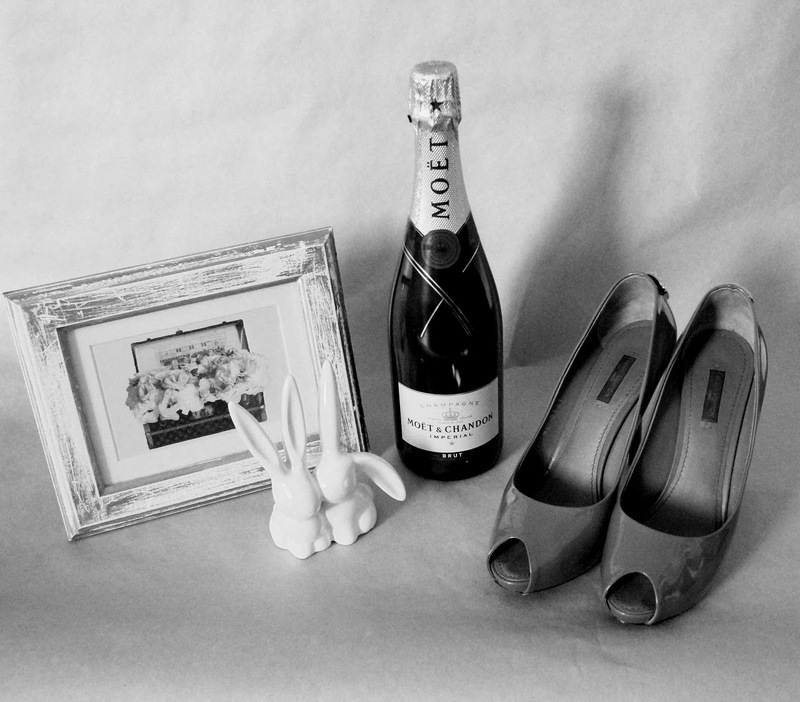 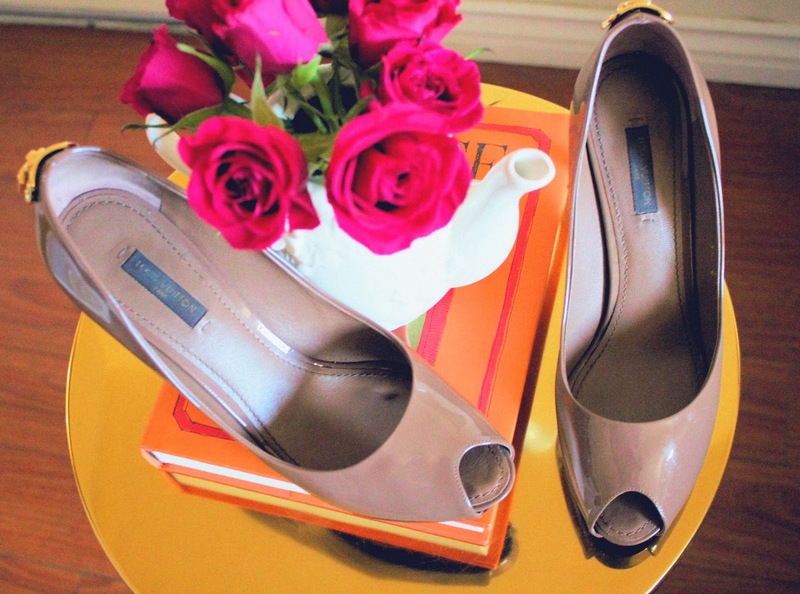 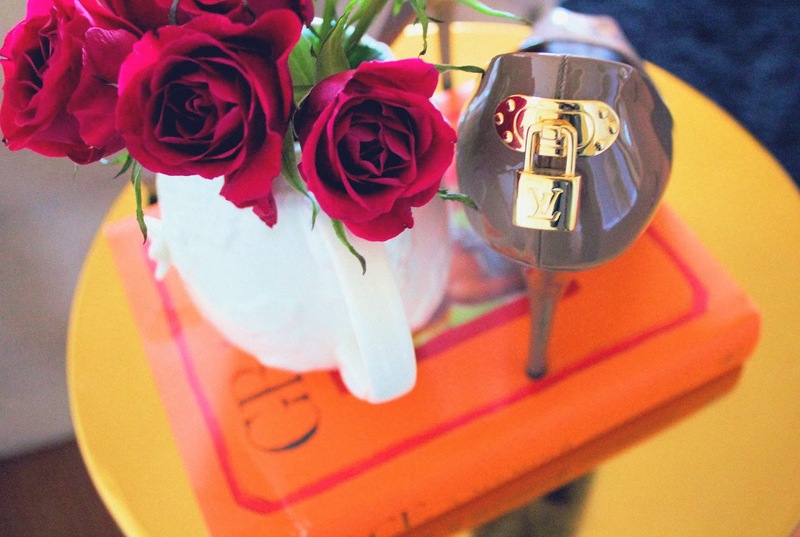 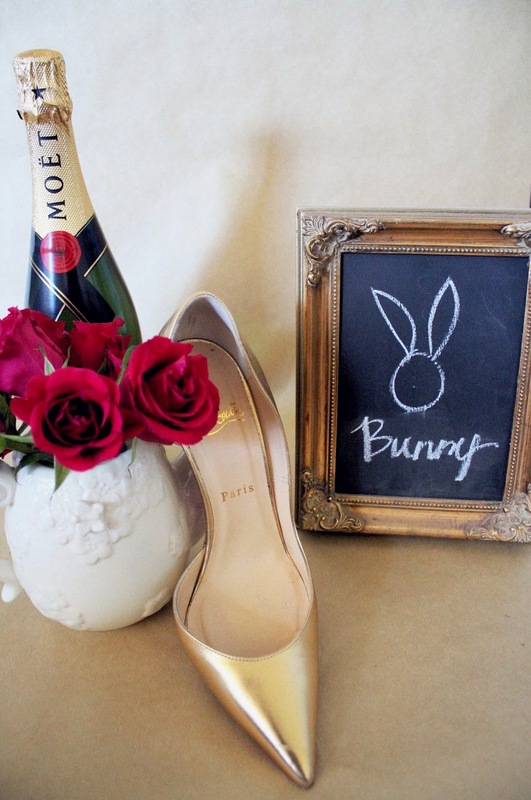 This Golden Bunny’s shoe collection is definitely “Carrie Bradshaw” worthy. 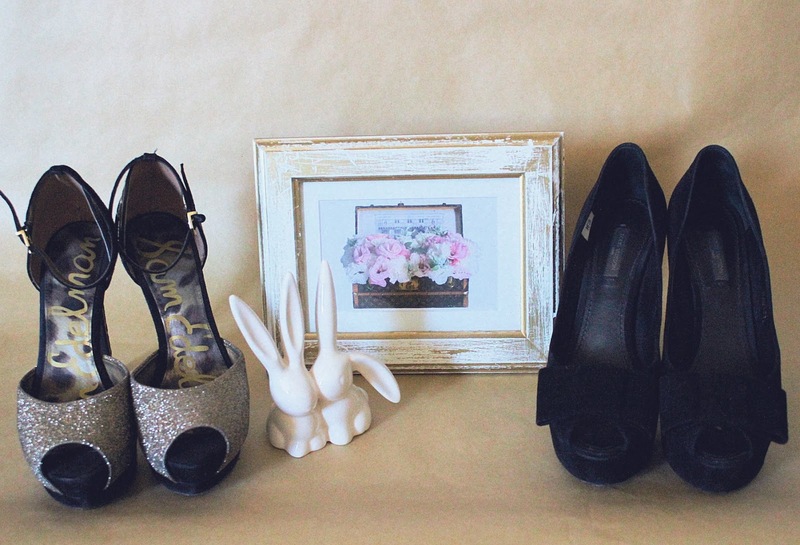 Though we only had time to photograph a fraction of her beautiful shoe collection, I just knew you would all appreciate some shoe love.